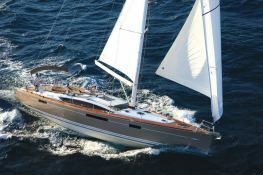 The Jeanneau 57 is known as Jeanneau's Sailing Gem. 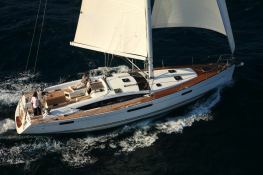 This sailboat available for charter in Sardinia from Portisco, allowing you to discover all the beauty that Sardinia has to offer. 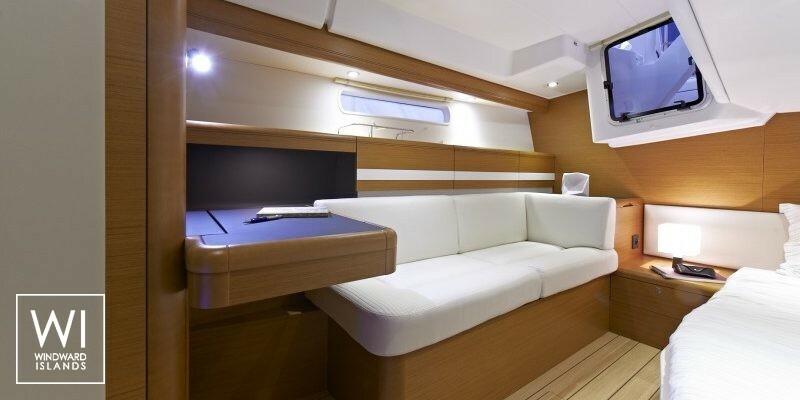 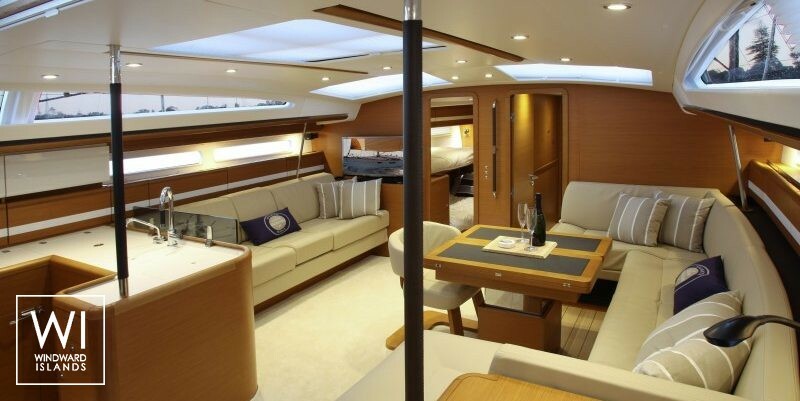 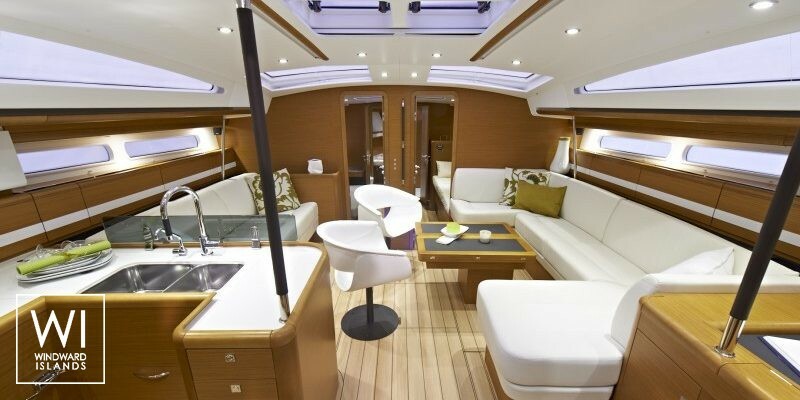 Chartering a Jeanneau 57 is without hesitation the ultimate stylish way to sail. 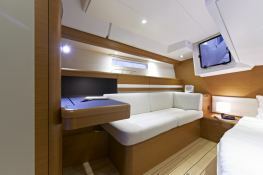 Located in Portisco, Sardinia, this Jeanneau 57 (5 double cabins), available for bareboat, built in 2013 by Jeanneau, is capable of hosting up to 10 passengers. 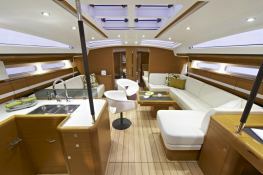 Further more, and for a complete bareboat charter journey, Jeanneau 57 comes with electronic on board, equipped galley, generator and also CD. 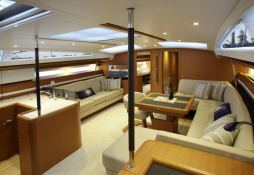 This sailing yacht is available for bareboat charter with a base price of 4 400 € (approximatly 4 962 $).